Are you ready to live in the home of your dreams? 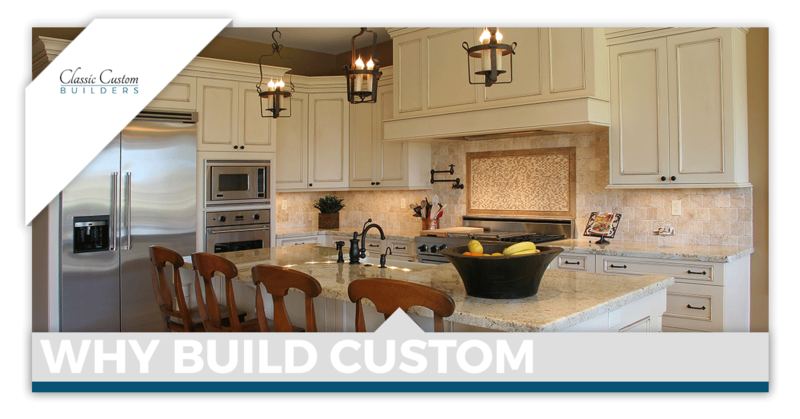 At Classic Custom Builders, it is our job to turn your ideas into a reality and provide you with a luxury home that truly reflects your lifestyle and your personality. While you might be wondering if it’s worth it to build custom, or if you should settle for a home built for someone else, let this blog help guide you through some of the benefits of building a custom home in Northern Colorado. When you hear the word luxury, you might associate it with the word expensive. Many homebuyers have the false assumption that building their dream home is out of their budget, and end up resorting to buying an old home that isn’t personalized or unique. In reality, building a custom home will save you money in the long run while also getting the exact home you want. With Classic Custom using the best quality materials as well as the most knowledgeable contractors and builders, you won’t have to worry about surprise repairs or upgrades that inevitably arise with older homes. We will also not hit you with any hidden fees or extra charges that have not been discussed. Part of our process, and what makes us so unique, is that we want to make the homebuilding process as easy, efficient, and with the best results for you. Before the ground is dug or the first nail is hammered, we will have worked with you to establish a budget that fits your needs, and how much you’re willing to spend on your new home. At Classic Custom Builders, we offer 15 customizable floor plans for those who aren’t quite sure of the layout they want. If you do have an idea, we will build it! This will be your home, your sanctuary, and we want it to be perfect. With having the ability to choose your own custom floor plan, there are no limits to what you can do. Want a bigger bedroom? A luxury office? How about game room for the kids? All of these are possible when you decide to build a new home! Not only that, but you have the ability to choose the lot you would like to build on. If you want to wake up to the sun’s rays in the morning, we can do that! With custom builds, you can factor in the landscaping, shade and sunlight, air flow patterns, and more. Your options are endless and you won’t be disappointed or have to spend an arm and a leg for the home layout that you desire. Having built over 600 customizable platform homes in Northern Colorado, we have gained strong relationships within the industry, and only use our trusted network of resources. From the contractors that we recommend to the material we use on every build, you can rest assured that every aspect of our residential construction is top of the line. With pre-existing houses, you never know the quality of materials used, and you might end up with a hefty bill for repairs caused by shoddy work. The most important aspect of building your own luxury custom home is that it is truly yours! We keep you in the loop through every step of the way and make sure that we’re building your dream home. From the lot and the floor plan to extra amenities or ideas that you have, our theory is that it can be built. Your home shouldn’t be someone else’s ideal house, or a cookie-cutter home resembling every other house in the neighborhood. Just how you and your family are unique, so should your custom home. 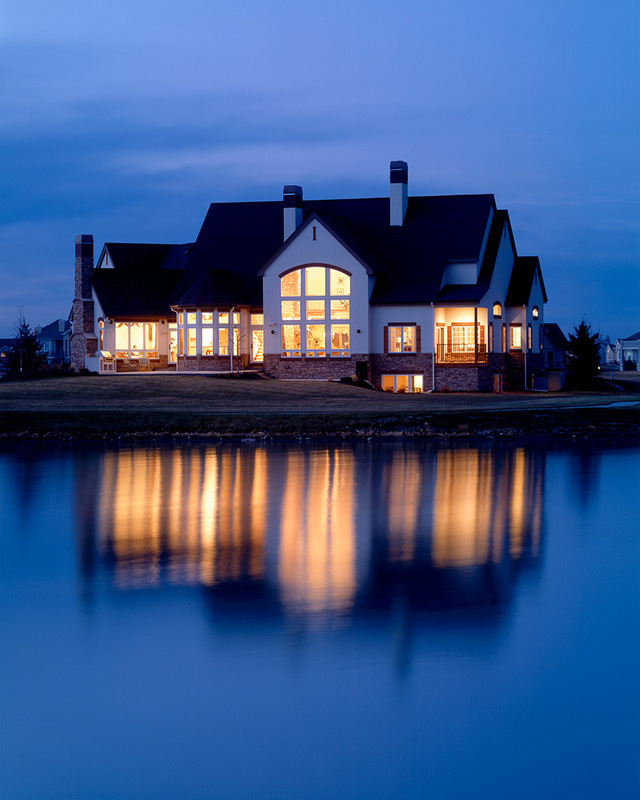 Since 1991, Classic Custom Builders has been proud to provide the people of Northern Colorado with the highest quality luxury homes on the market. If you’re looking to move into a home that reflects your personality, and your way of living, then don’t hesitate to contact us now to get started. With our relatively small size, we are able to keep the focus on you and your dreams whether you need some guidance on design, or just need to have your ideas turned into a reality. Come home to quality and let us build your new forever home.